COME AND SEE ME NOW! 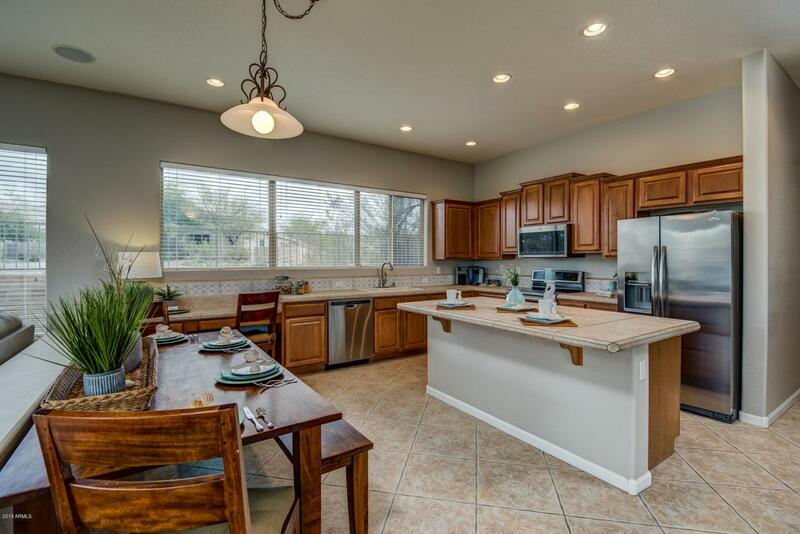 QUARTZ COUNTERTOPS, NEW CARPETING, NEW CABINET LOOK, FRESH LANSCAPING & more. 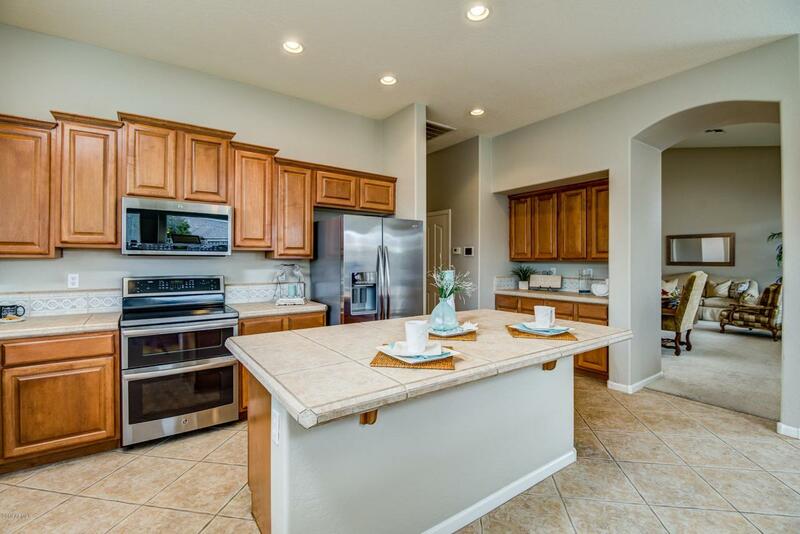 Natural light fills this attractive home in the desirable neighborhood of Colina del Norte. 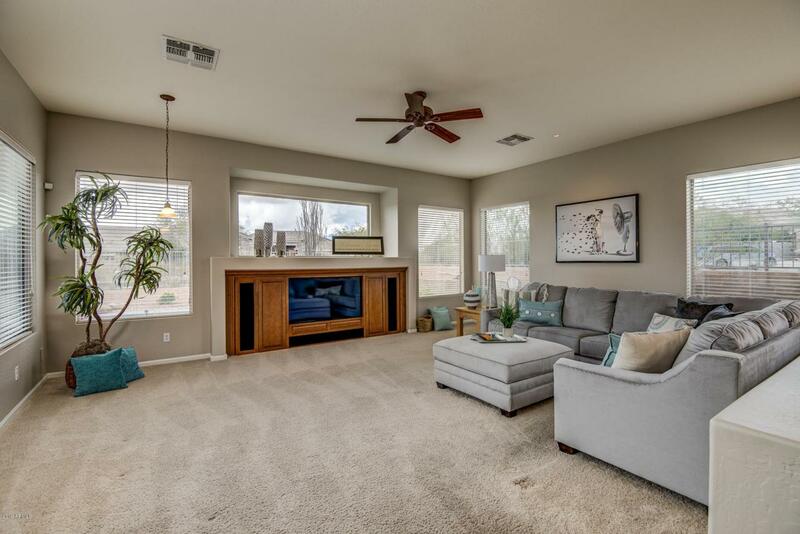 Spacious living areas are perfect for family gatherings yet split floor plan ensures privacy for all. New stainless steel kitchen appliances. Plenty of counter and cupboard space. Walk-in pantry. 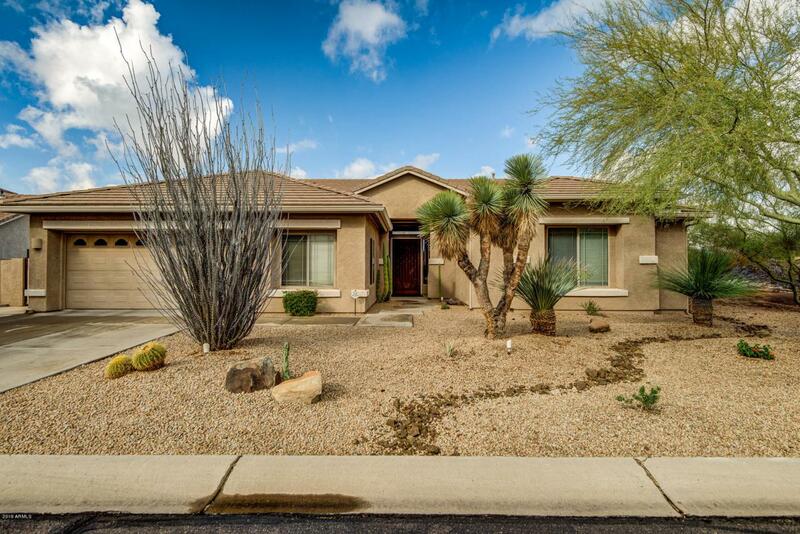 Great room, media room, GORGEOUS back yard w/pool, gas fireplace, BBQ, bar, grassy area, extended tile patio. 2 car garage has storage cabinets plus a pull down ladder to finished attic for additional storage. Double gate, added pad for play area. EAST CONVERSION OF GAME ROOM MAKES THIS A 3-CAR OPTION! This home can be YOURS...don't miss out on this one.